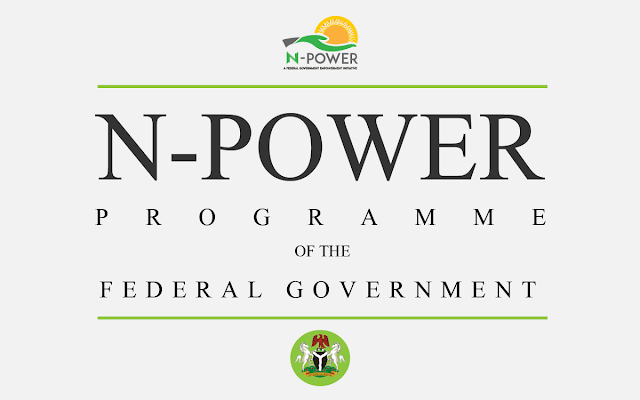 The Federal Government of Nigeria, has released the final list of successful candidates for the 2017 batch of its N-Power Recruitment Exercise. 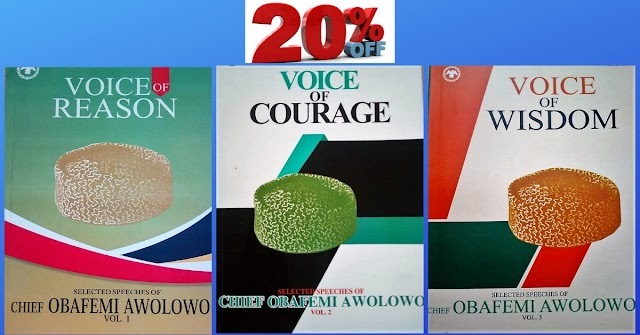 In a message posted on its Facebook and Twitter pages, the N-Power congratulated the 2017 pre-selected applicants and urged them to check their status through its website. Follow the simple steps outlined below to see if you made it to the N-Power final list. 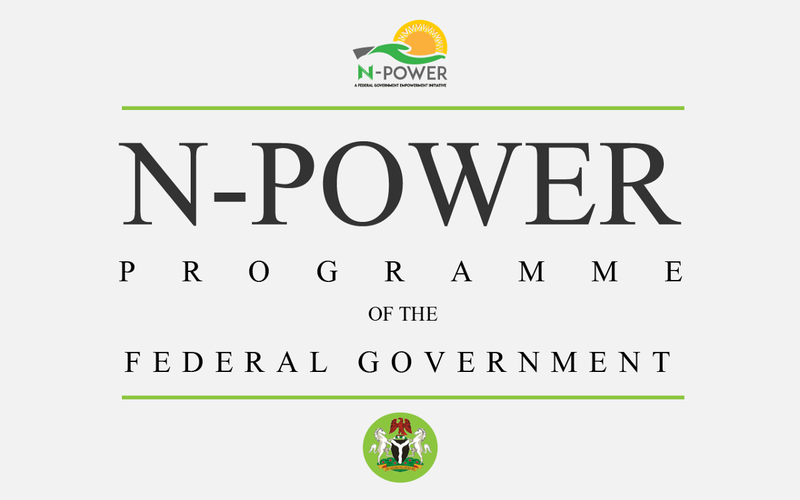 Go to N-Power official website at http://npvn.npower.gov.ng/login. Finally, click on Submit to see if you have transitioned from pre-selected applicants to beneficiaries. First, we need you to smile 🙂. Congratulations to all the candidates that made it to the NPower final list.